International trailer for Love Is Strange. Four decades into their relationship, Ben (John Lithgow) and George (Alfred Molina) can finally marry. However, their vows are tested shortly afterwards when George loses his job and the couple are forced to live apart. Separated and suddenly reliant on friends and family, George and Ben must navigate a new world. From acclaimed writer and director Ira Sachs, comes a unique film about life, love and long term commitment. 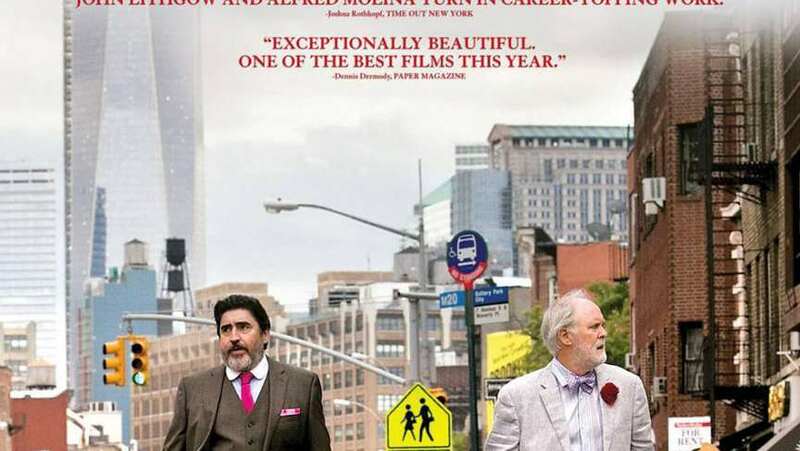 Love is Strange is a beautiful, charming and incredibly moving exploration about the expansive, intimate nature inside all human relationships.